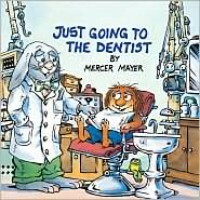 Cute book where the little critter goes to visit the dentist and what it is like at the dentist. You could use this book for grades K-1. You could use this book when talking about personal hygiene and why it is important to take care of your teeth and body.